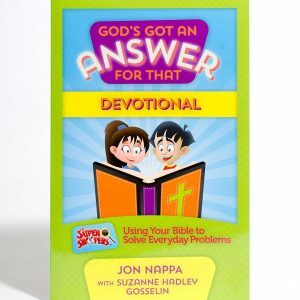 Help Burt, Squirt and the Picadilly Kids in bringing Bible Truth to Wellsley! And YOU can be too! 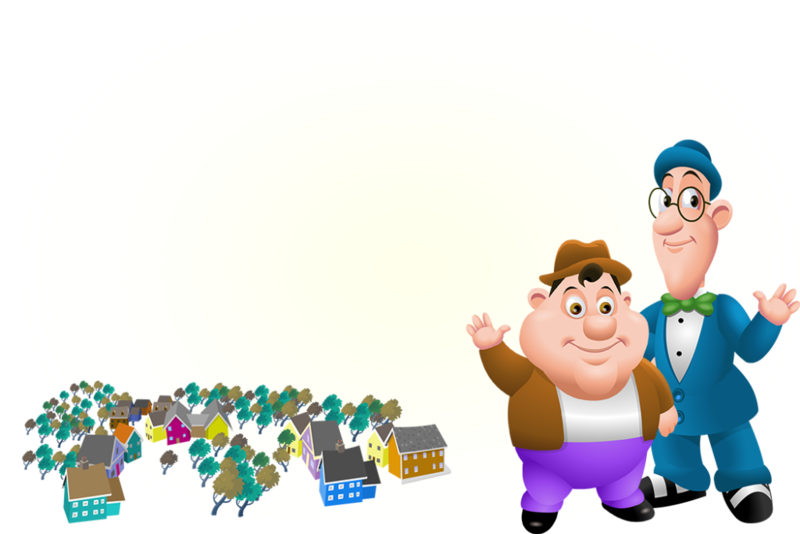 Meet the Citizens of Wellsley! 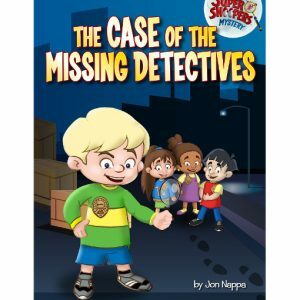 Learn about Detectives Burt and Squirt, Professor Noodle, the Picadilly Kids, Old Mr. Poutndoubt and the Blooper Battalion. 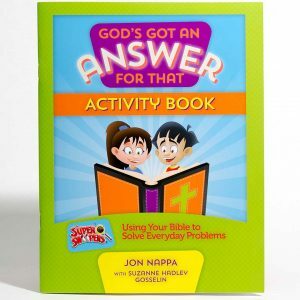 Download and print lots of crossword puzzles, word games, coloring pages, Super Snoopers drawing lessons and more! Hats, shirts, badges, books, downloadables and more! Payment is not required, but donations are gratefully accepted. 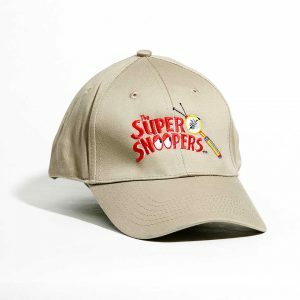 The Official Super Snoopers Shop is the place to get great t-shirts, hats, books, and more. 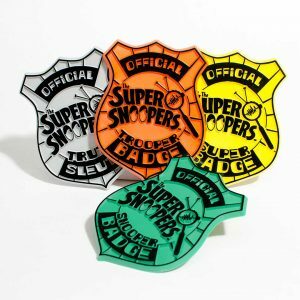 Super Snoopers merchandise and curriculum materials do not require payment, but donations are always gratefully accepted. 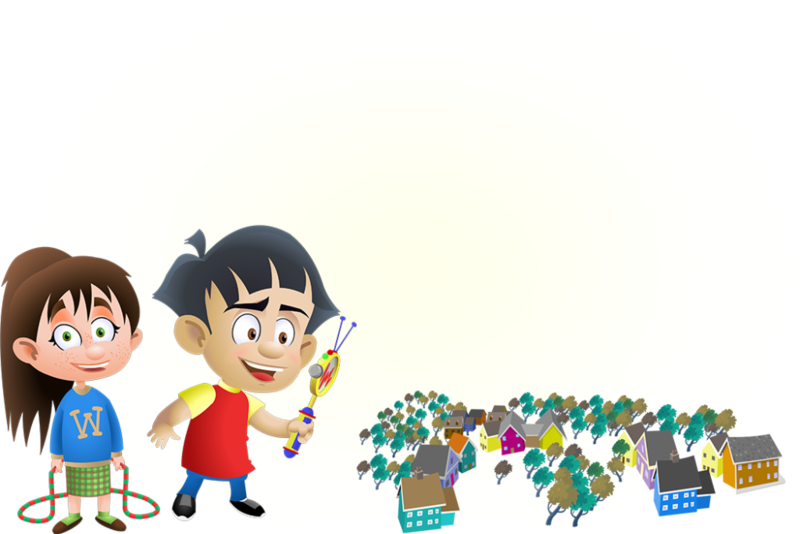 The Super Snoopers® website and its corresponding components are per a licensing agreement from Nappa Intellectual Properties, Inc. to Storm Warriors International, Inc. ©Copyright 2015 Nappa Intellectual Properties, Inc. All Rights Reserved.